People say New York is no place for pets, but it seems New Yorkers didn’t get the memo. 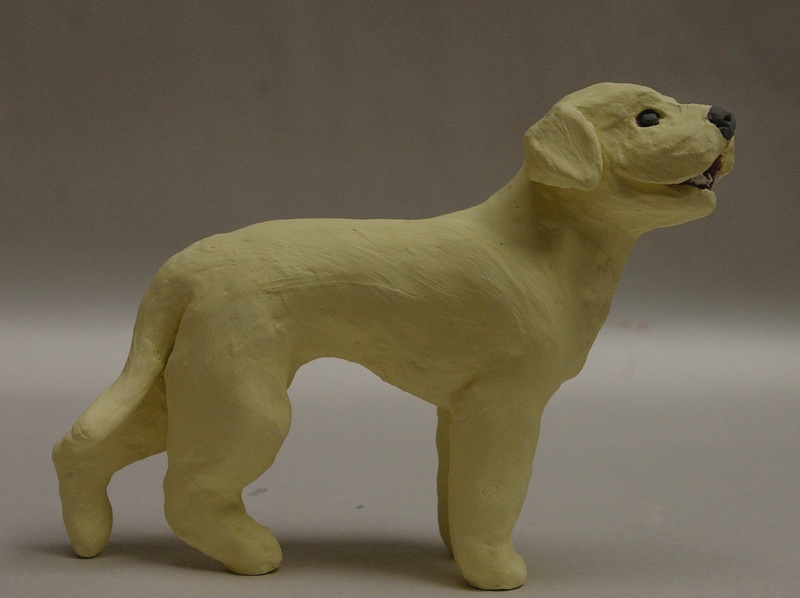 I have been working on a series of ceramic sculptures of “Dogs of the West Village”, inspired by New York’s abundance of visible dogs in public space. 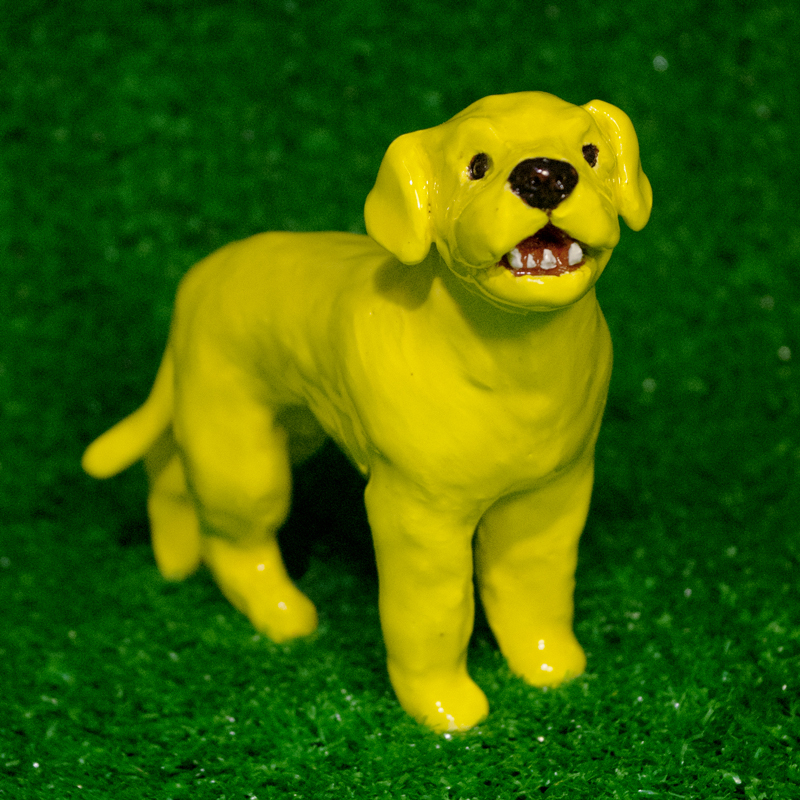 Toby, a friendly yellow Labrador seen in the West Village, sculpted from a photograph. This entry was posted in News Updates and tagged dog, katie jacobs, lab, labrador, toby, West Village, yellow lab by mskatiejacobs. Bookmark the permalink.